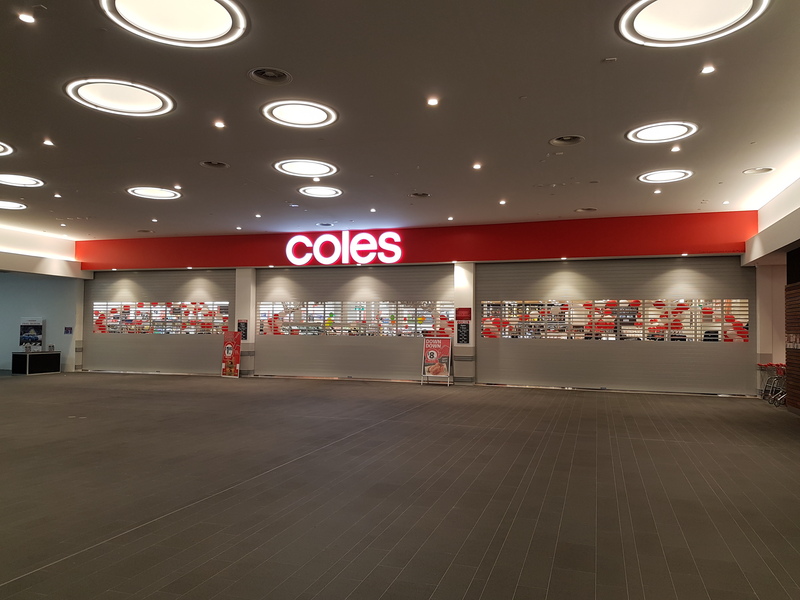 The new $50 million Lakelands Shopping Centre opened its doors to hundreds of waiting shoppers and is now the largest shopping centre between Mandurah and Rockingham south of Perth. 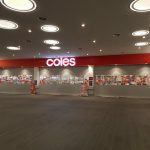 The 20,000sqm centre is anchored by Coles, K-Mart and ALDI and boasts more than 40 specialty stores. 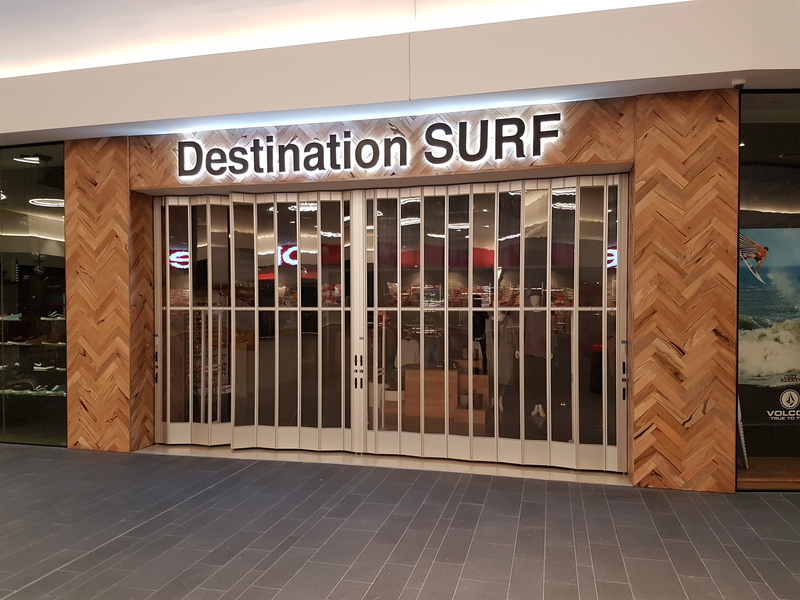 In addition to the big brand names, the new Lakelands Shopping Centre also offers a great mix of retailers including a newsagency, nail bar, pharmacy, local fruit and vegetable shop, patisserie, surf shop, clothing shops, gift shops and more. 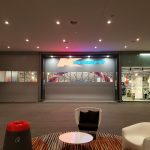 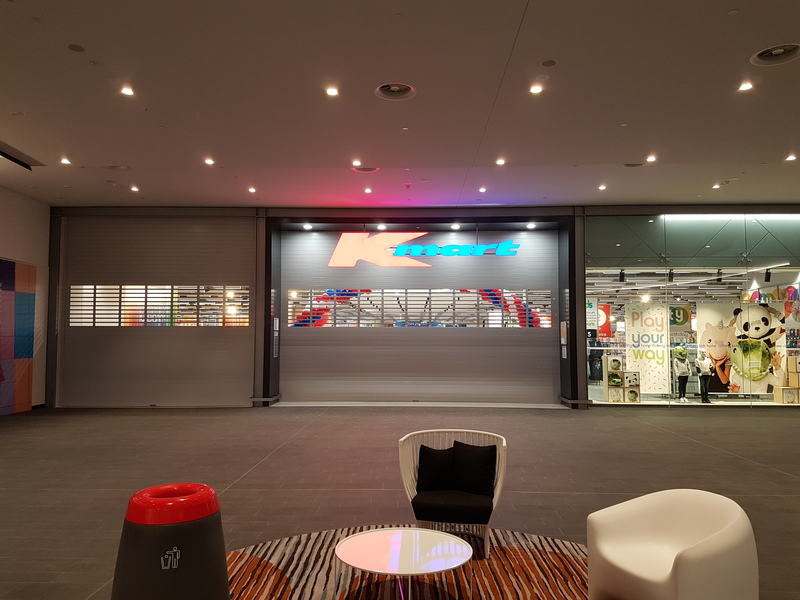 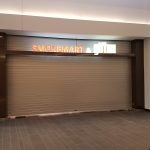 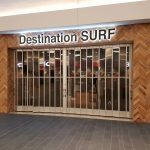 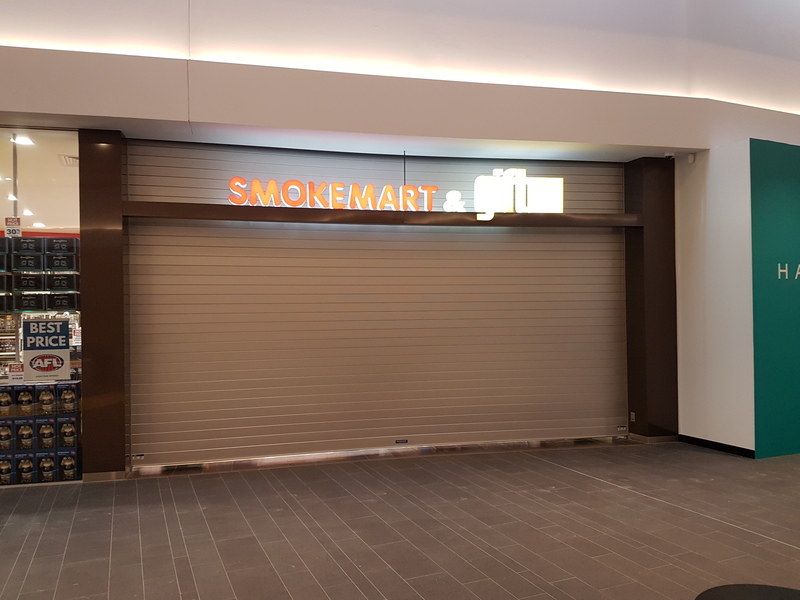 As Mirage Doors are a specified supplier to Coles and Kmart nationally, our Perth Branch was approached to supply and install our Series 3 Aluminium roller shutters to a range of shops in this centre as well as our SD range of side closures.